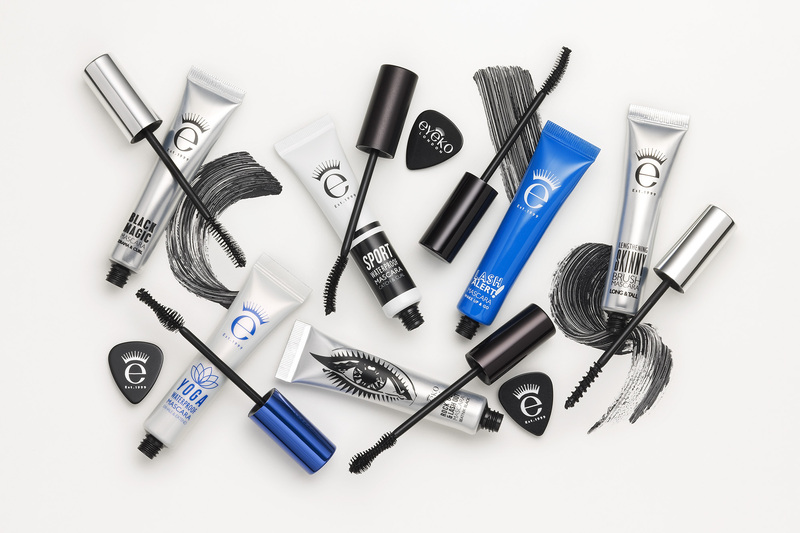 The go-to brand for eyes, Eyeko was founded in 1999 – the result of makeup veterans and partners Max and Nina Leykind’s shared vision to open eyes everywhere to a new idea of beauty. In Addition, we also would like to give our partners a special treat and are offering all publishers 12% commission for all sales until the end of June 2018, so make sure you don't miss out! Exclusions apply. Excludes bundles with embedded discounts and onsite promotions. We look forward to continuing our partnership!